At times you´ve got to take your chances. Like the family on the front cover of the album, every journey begins with the first step. 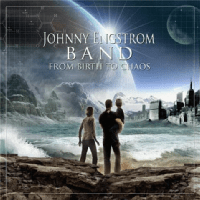 And we never know where we end, so we might as well enjoy the ride… All this with just one purpose, to introduce you to this likely unknown subject, the Johnny Engstrom Band and their 2009 release From Birth To Chaos. I reckon a lot of people will suspect a progressive rock band (though you should never judge a book by the cover), and in this case they are right. The trio of Johnny (guitars and vocals), Niklas Högberg (Bass) and Galle Johansson (drums) please the progressive rock lovers with this release. 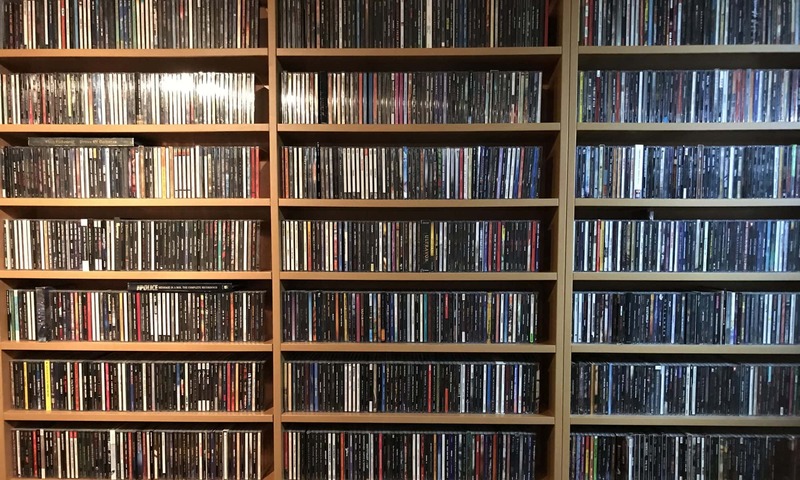 Music references are Rush, Syrinx (a lost Dutch band) and other more neo prog bands. I found this very worthwhile, though a grower. Which you can obviously expect. Well produced with an open sound. An instrumental track like Supernova is Rush without sounding like a rip off. And more ideas and songs pay homage to that other trio. Only the voice of singer Engstrom is nowhere near that of Geddy Lee. In fact, would I have been forced to name a downside, it would be those lead vocals. It´s not that they are bad or out of key, it is mainly they sometimes are somewhat anonymous. Happily they are well produced so there is a lot going on (harmony, counterparts, etc.) to colour and enhance the vocal delivery. I recommend this album to anybody with a serious interest in progressive music. And before you misunderstand me, these guys are not ripping Rush off. To these ears they have created an album chock full of nice progressive rock tunes of a lighter nature and with a lot of adventure. All of which just happen to regularly remind me in a good way of one of my favourite bands of all time… Not a bad reference or? Personal play tips: Future Tales, Between you And Me, Dreamland.